Alok Verma has more than 7 years of experience in Business Development, Policy Affairs, Client Sourcing, Strategy Implementation and Power Trading. He has worked on some of the largest solar deals executed in India with cumulative capacity of 1 GW. In his recent roles, he was part of utility business team in SunEdison where he has been instrumental in reducing transmission cost, securing first interstate private utility scale solar project in India. 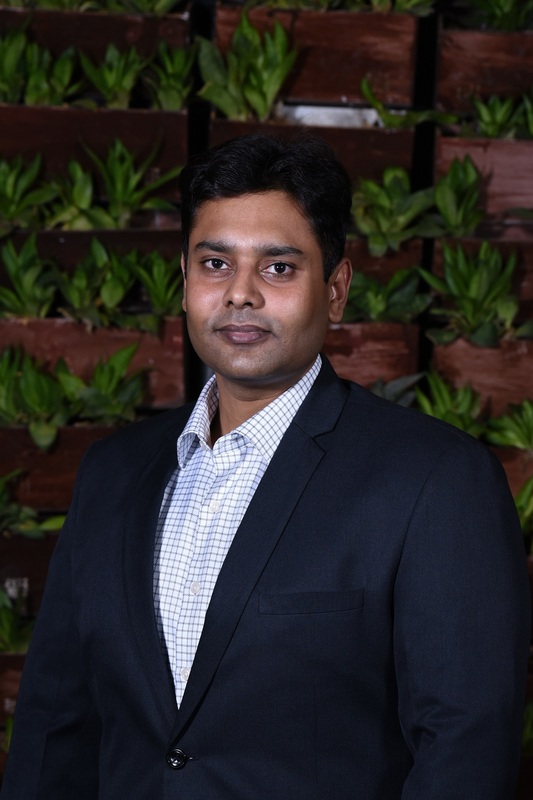 Previously Alok has previously worked with Hero Future Energies where he managed policy affairs and relationship management for wind and solar power projects under National and State policy. Alok holds an MBA degree from University of Petroleum & Energy Studies, Dehradun and Electrical Engineering from Uttar Pradesh Technical University, Lucknow.